I was suggested this web site by means of my cousin. I am now not positive whether this post is written via him as no one else know such precise approximately my trouble. You’re amazing! Thanks! 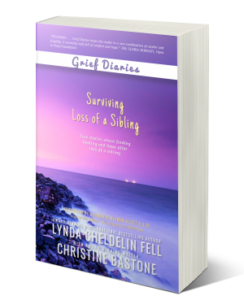 Great for a bereaved mother to see the perspective of a sibling. Thanks for the insight!